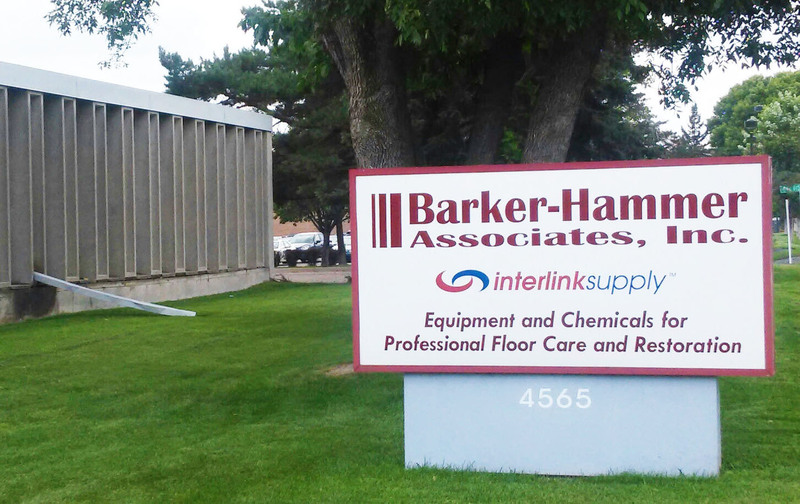 Help Barker-Hammer Assoc, Inc. serve you better by filling out a customer service survey. This is very important to Barker-Hammer Assoc, Inc. Filling out this customer service survey is one way we can improve our service to our valued customer. Please be honest and take this time to fill out the survey. We will be going over this internally and making positive changes. Thank you for taking the time to complete our survey. Your feedback is appreciated.